Got a flat tyre? We can be there fast when you need it the most! 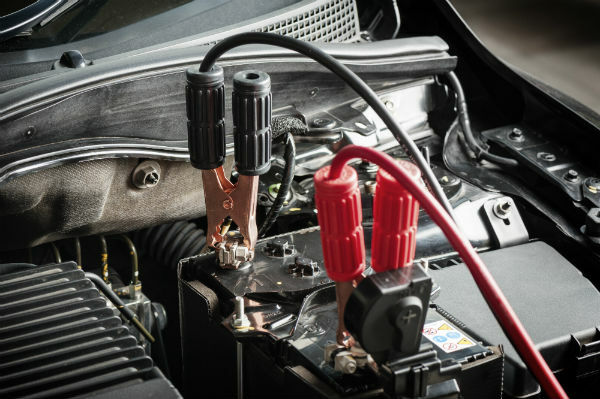 If you're suffering from a flat battery, we can jump start your vehicle. Locked out? 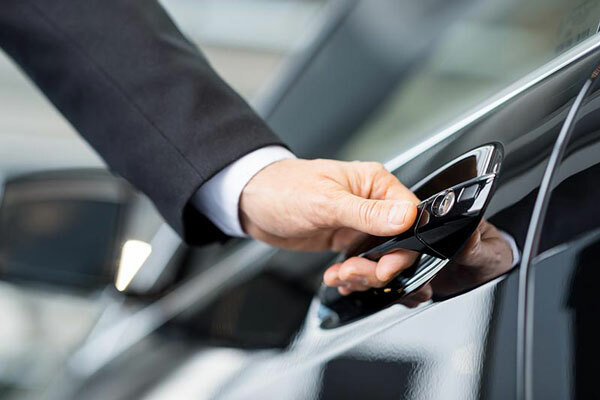 We can obtain immediate access to any type of vehicle. Starter motors are vital for combustion applications. 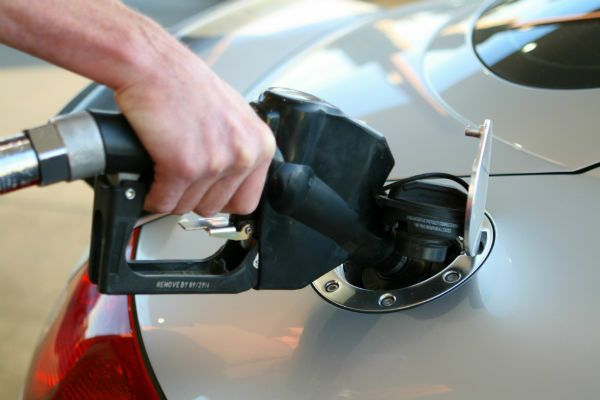 If you've run out of fuel we can provide emergency assistance. We Can Help in Your Time of Need! 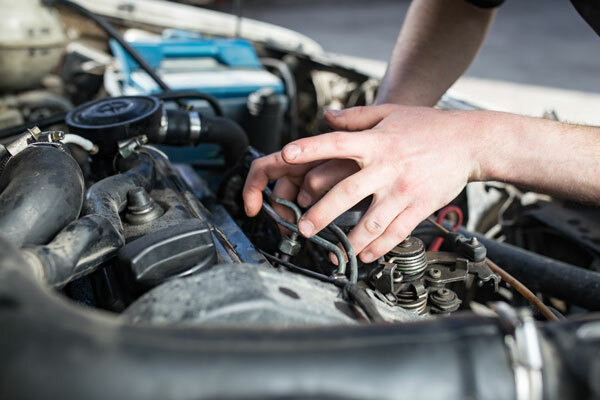 Here at Fast Melbourne Towing, we fully understand how upsetting and frustrating it can be when you are stuck in the middle of traffic with automobile problems. When you contact us, we will quickly come to your aid. We can arrive at most central Melbourne locations within 30 minutes and at most surrounding areas in Victoria within an hour. ​Our vehicles, motorcycles, and trucks are, after all, mechanical. And this means that they are subject to a variety of sudden needs and breakdowns. 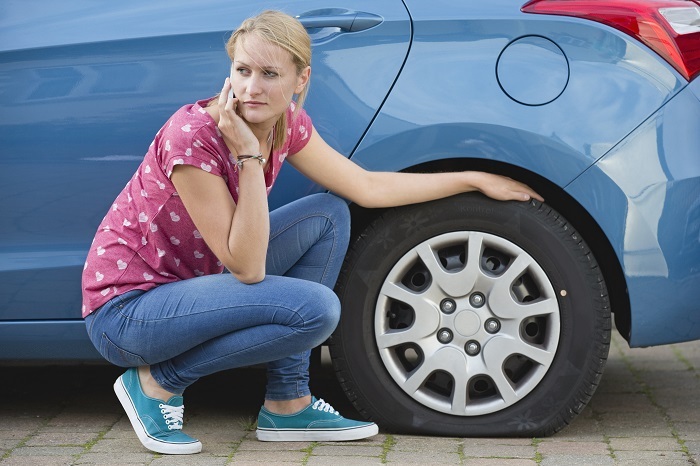 While the following list is not all inclusive of the roadside assistance services that Fast Melbourne Towing is available to resolve, they are the most frequently requested assistance services. Fast Melbourne Towing is always there for you when you have a local or long distance towing requirement or a roadside assistance need. You can fill out the request for service form (found on this page), or call us direct for immediate service. For an immediate tow or to arrange for a scheduled service, you can reach us from anywhere in the greater Melbourne area, day or night, 365 days a year. 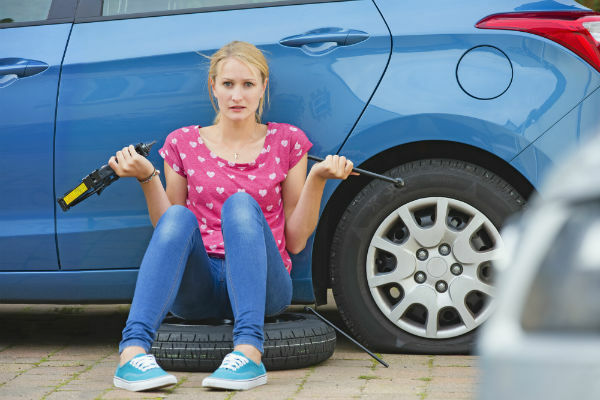 If you have a roadside assistance requirement that is no listed above, contact Fast Melbourne Towing to discuss your needs. We are ready to support our community in any manner possible, even if that means calling the police or one of your friends to come help you. Call now to speak with one of our knowledgeable and customer friendly staff members. We are a fully licensed and accredited Melbourne company that offers our residents and visitors a wide range of towing and emergency roadside services. We equip our expansive inventory of tow truck vehicles with a large supply of safety and repair instruments and tools. Fast Melbourne Towing is always prepared to assist you with local and regional roadside assistance and towing transportation.